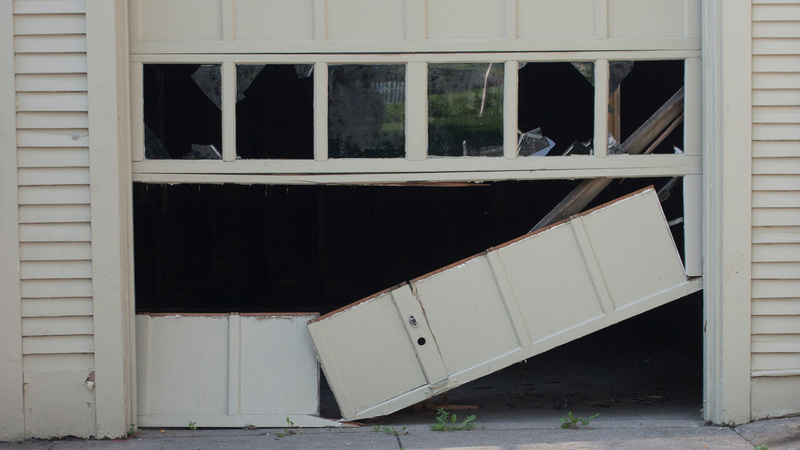 When home- or business-owners in Spring find their garage doors in need of replacement, they entrust the experts at Perry Garage Doors. 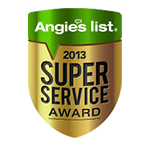 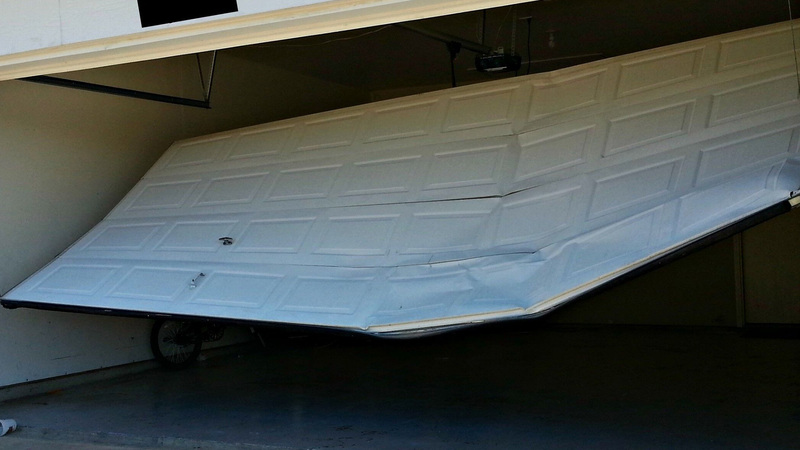 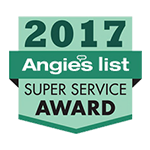 Our team of full-service garage door specialists have the resources to diligently replace your garage door. 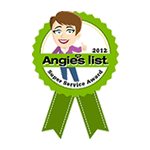 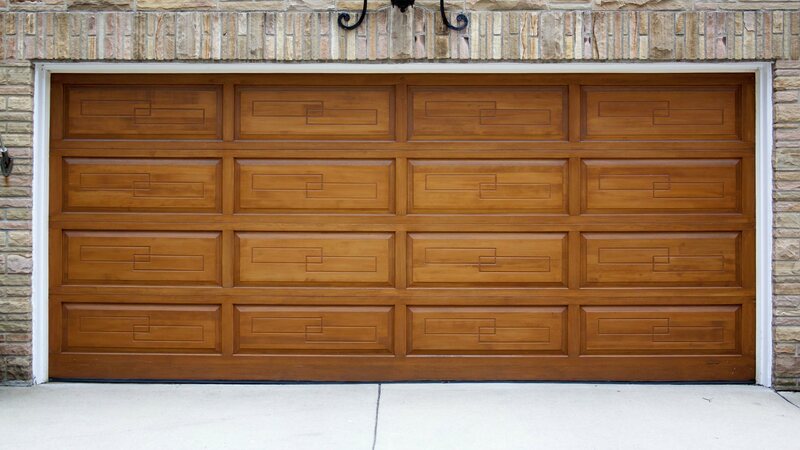 We will guide you through a wide selection of garage door types, colors, and styles, finding the perfect one for you.